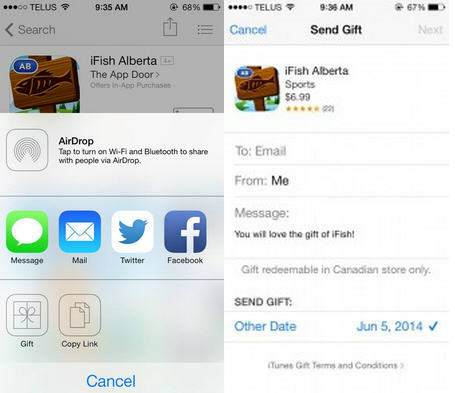 ALL iFish Apps (American & Canadian) are on sale today until July 7, 2014! Perfect if you’re celebrating the long weekend by getting out on the water! 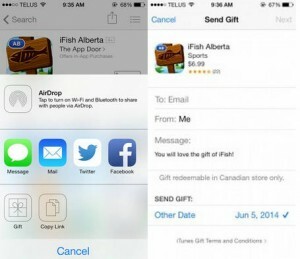 Apps include: iFish USA, iFish BC, iFish Alberta, iFish Sask, iFish Ontario & All the State-Specific iFish Apps. Take advantage of this great deal by grabbing your copy from the App Store or on Google Play! That’s How iFish. New Lake Maps, Water Quality Sheets & Lake Details added to over 150 Lakes in the iFish Oklahoma App! iFish Oklahoma is available for Android & iOS Devices, to view all the features visit www.iFishOklahoma.com. Not from Oklahoma? Check out all our Apps Here! We plan on making it as successful as our iFish Apps and with your help, it will be. Go ahead and signup, and make some posts. We’ll be giving away some cool prizes for select active members! Check out this 42″. 17 lbs 13 oz pike caught out of Katepwa Lake, SK! 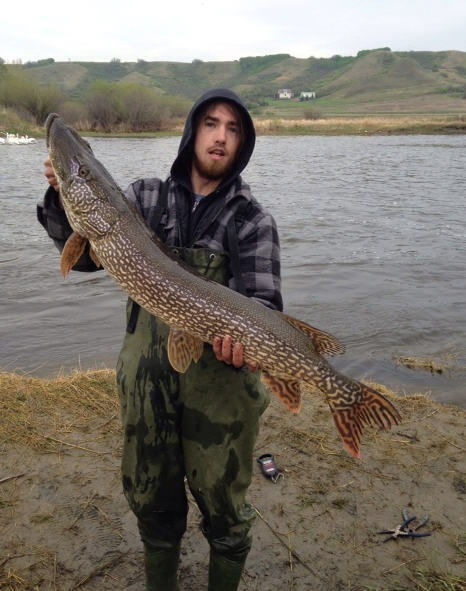 Thanks to Tyler for using the CatchLog within the app to brag it to us to share!